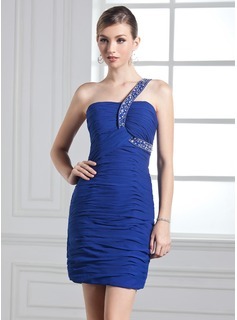 Dear Lisbeth, I am glad to hear your positive review regarding fit and the shipment of the dress. We care about customer experience and always do our best to deliver the best products for you. AmorModa turns your fantasy into reality by providing impeccable design at affordable prices. 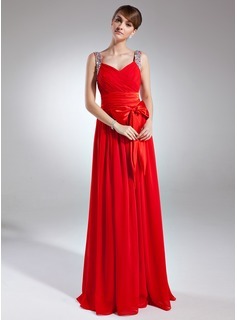 The dress is elegant, extravagant, irresistible. I love it. Thank you very much Dressfirst! I live in Sweden and ordered this dress about two weeks ago. I chose the colour ''watermelon''. ''AmorModa'' said they didn't have the same colour as the one in the picture. I got my dress today. It fit perfectly and the colour was just as I imagined. Just ike the one in the picture, maybe a little brighter. I ordered this dress with lace-up in the back. The service is amazing and I got fast answers for my emails. If you like the dress, don't hesitate!! Its worth it and you will not regret it!! 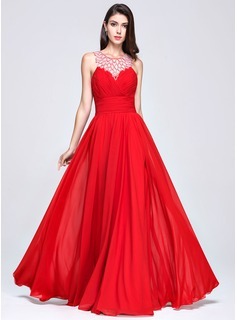 It is my first time buying a dress from AmorModa.com and it shall not be the last time! !